2 OWNERS WITH A FULL AUDI SERVICE HISTORY! 10 AUDI SERVICE STAMPS IN THE BOOK WITH THE LAST FULL SERVICE DONE @ 05/03/19 AS WELL AS NEW TURBO FITTED AT A COST OF£2831.29 @ AUDI. 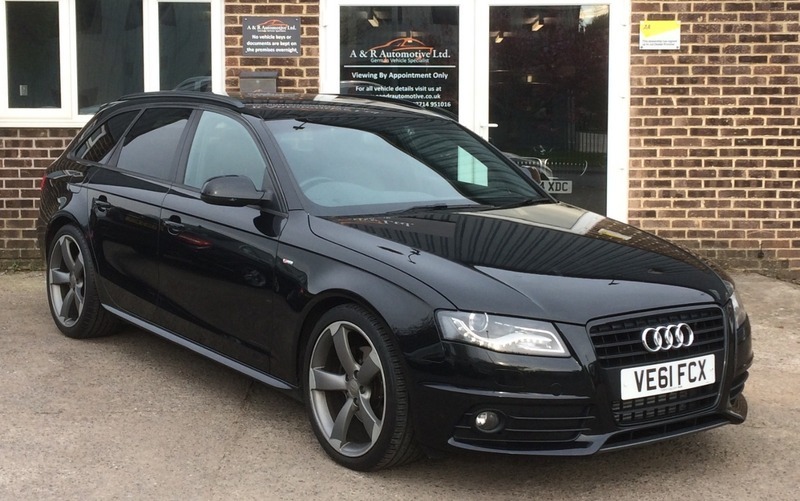 This car is in lovely condition and looks nothing like the miles it has done, it came to us as a part exchange from the local Audi dealer in Yeovil. It also comes with 2 keys and a new MOT without advisories.